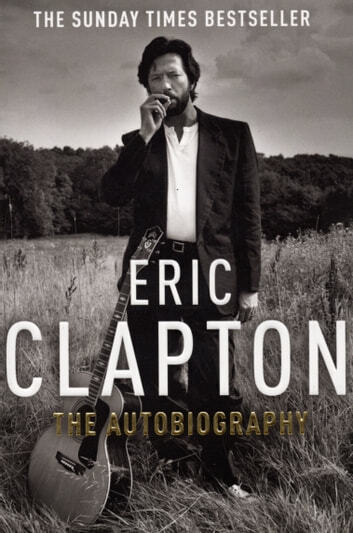 Eric Clapton is far more than a rock star. Like Dylan and McCartney, he is an icon and a living legend. He has sold tens of millions of records, played sell-out concerts all over the world and been central to the significant musical developments of his era. His guitar playing has seen him hailed as 'God'. Now for the first time, Eric tells the story of his personal and professional journeys in this pungent, witty and painfully honest autobiography. Quite boring and self obsessed person. Sorry! Love his music, but not him!